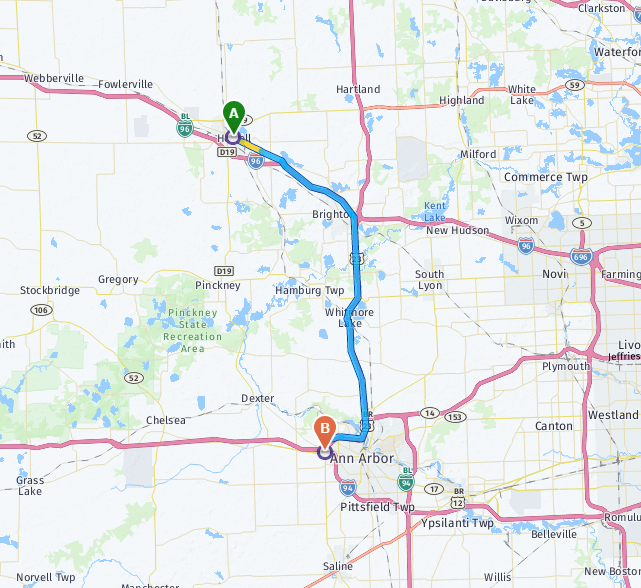 Drivers searching for a MINI vehicle in Howell, Michigan are just a short drive from MINI of Ann Arbor. Howell residents can browse our extensive inventory of new and used vehicle in addition to some of the best incentives around. Once you’ve worked with our team of knowledgeable and friendly MINI experts, you will want to tell your friends and family to buy from MINI of Ann Arbor too! Regardless if you’re searching for a stylish MINI Hardtop 4 Door or an iconic MINI Clubman, MINI of Ann Arbor is home to a large selection of the newest models on the market. You’ll find the complete lineup of MINI vehicles here at the dealership, making it simple to find one which perfectly matches your needs and lifestyle. Start your search online by browsing our complete inventory or stop by in-person for a test drive. In addition to being your top destination for new vehicles, MINI of Ann Arbor features a huge selection of MINI Certified Pre-Owned vehicles along with other quality used cars. Each vehicle in our inventory has been hand-picked by our team of MINI experts and then meticulously inspected by factory-trained technicians to provide only the highest quality vehicles to our customers. To find the pre-owned vehicle of your dreams, shop MINI of Ann Arbor online from the comfort of your couch or stop by the dealership. We look forward to assisting you. 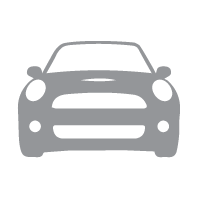 Our goal at MINI of Ann Arbor is to help you find the vehicle which best fits your budget and lifestyle. No matter if you’re buying or leasing your next vehicle, our team of MINI finance experts are here to help maximize your savings with the latest MINI specials, incentives, and rebates. If you’re a first time buyer or if you have a less than perfect credit score — no need to worry! 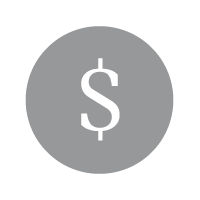 Our team is here to make sure all of your needs are met, regardless of your credit history. We work hard to make your MINI experience easy and hassle-free. MINI of Ann Arbor understands your needs don’t end when you drive off in a new or used vehicle from MINI of Ann Arbor. Our team of MINI service professionals are here to provide exceptional service each and every time you visit. 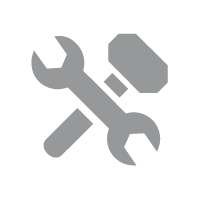 Your vehicle will be fixed the first time, every time thanks to our factory-trained MINI technicians and state-of-the-art service facility. There’s simply no better place to have your vehicle repaired than MINI of Ann Arbor. Searching for quality OEM MINI parts & accessories? 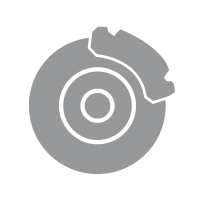 The Service Department at MINI of Ann Arbor carries all the parts you need in order to keep your MINI operating at peak performance. Want to add a personal touch to your MINI? Our online parts & accessories store has an array of options to add a custom look to your vehicle. MINI of Ann Arbor is your destination for OEM MINI parts and accessories. 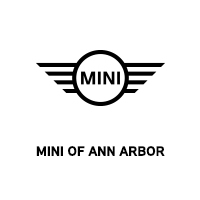 For some of the best vehicle specials in the area, shop MINI of Ann Arbor. We have monthly specials including the latest competitive lease rates and great finance deals. Save big on a gently driven, factory-maintained MINI demo vehicle. Our finance experts are here to help get you the best deal on the MINI vehicle of your dreams. For drivers located in Howell, MI, there’s only a short drive separating you from a top-tier MINI experience. Located just 40 minutes from Howell, MINI of Ann Arbor looks forward to serving you.